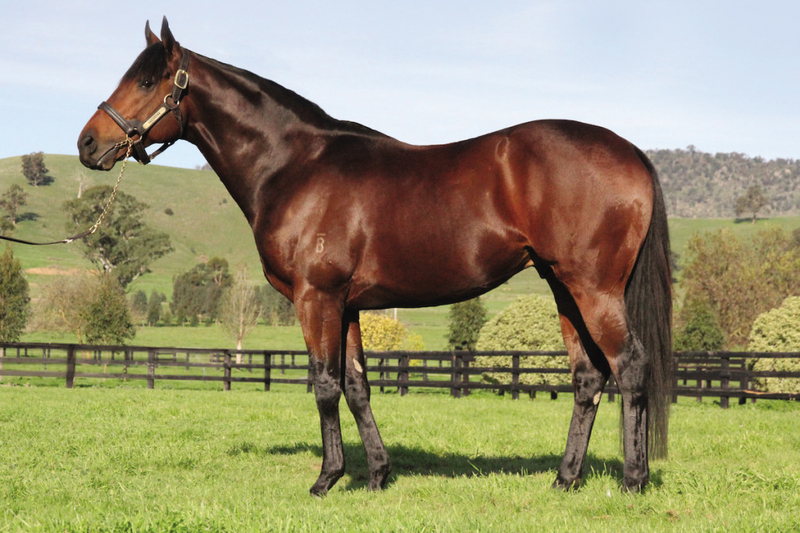 At Hawkesbury north-west of Sydney, Riverbank Agistment's beautifully-bred Gr1-winning stallion Skilled (Commands-Dextrous, by Quest For Fame) added a Listed race success when 5YO Australian-bred mare Pecans (Skilled-Walnut, by Procol Harum) resumed from a four month break to win the $150,000 Listed Ladies Day Cup (1400m) for 3YO+, defeating Burning Passion & Fabrizio. 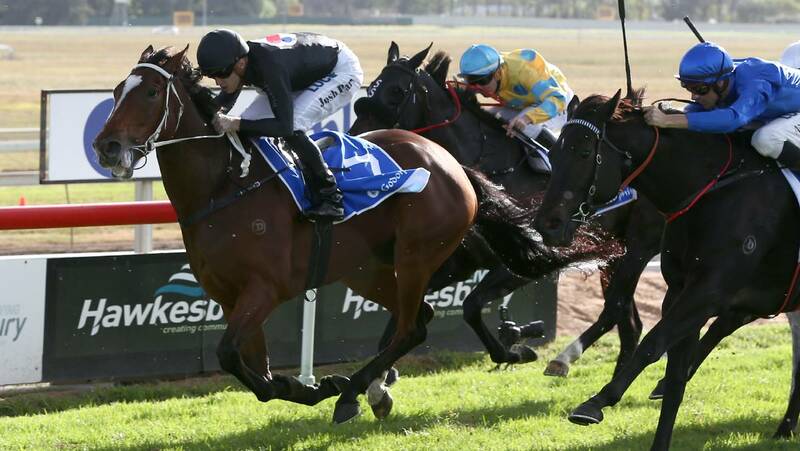 So inspired was Dr Caroline Duddy by her time as a mentor in the Women’s Mentoring Program, a joint initiative between Racing Victoria and Tabcorp, that she felt moved to commit her experience to poetry. 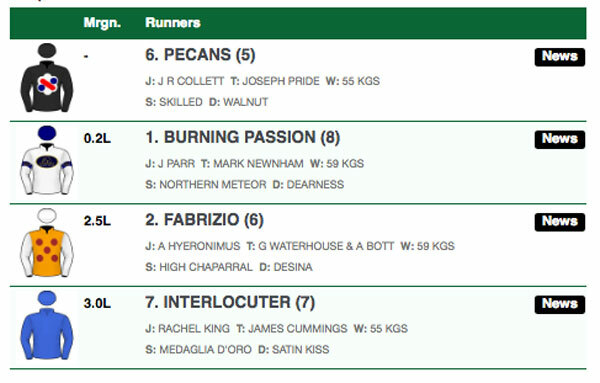 The Joe Pride trained mare Pecans continued to fly the flag for her sire Skilled with a second stakes win in the Group 3 Godolphin Crown at Hawkesbury on Saturday. 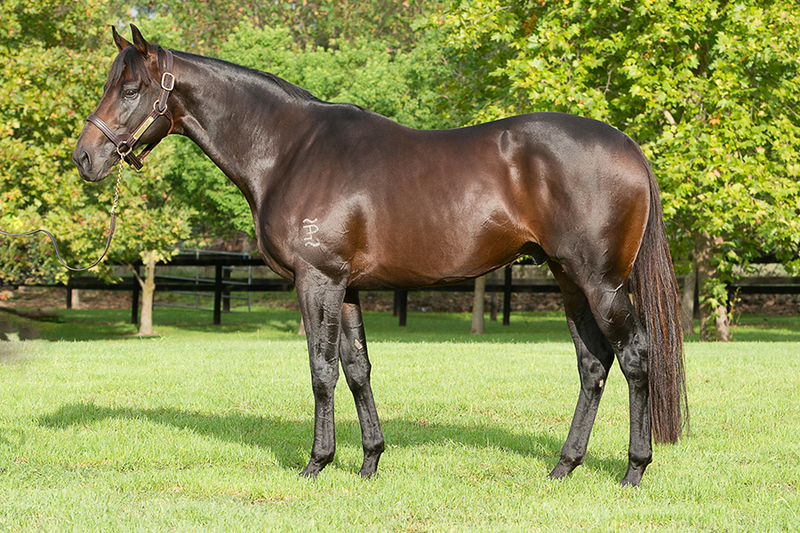 Riverbank Farm’s Russell Osborne and Dr Caroline Duddy have been enjoying watching the good run of form for the progeny of the late great High Chaparral. 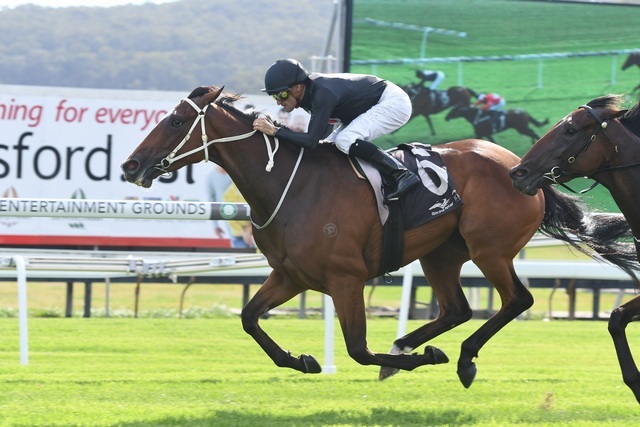 They threw a silk blanket bearing the words “26 in a row” across the back of wonder mare Winx at Randwick on Saturday. 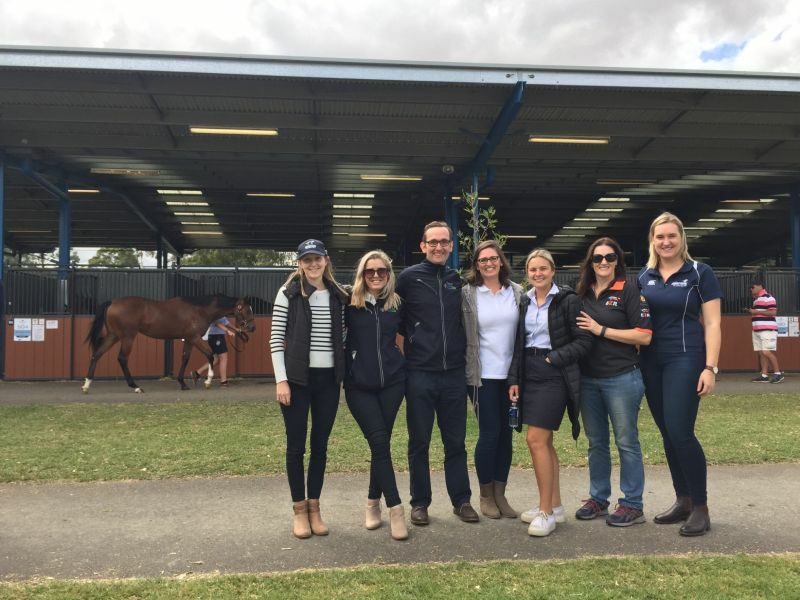 Last week saw the curtain fall on the joint Racing Victoria and Tabcorp initiative, the Women’s Mentoring Program of which Thoroughbred Breeders Victoria was a participant for the first time. 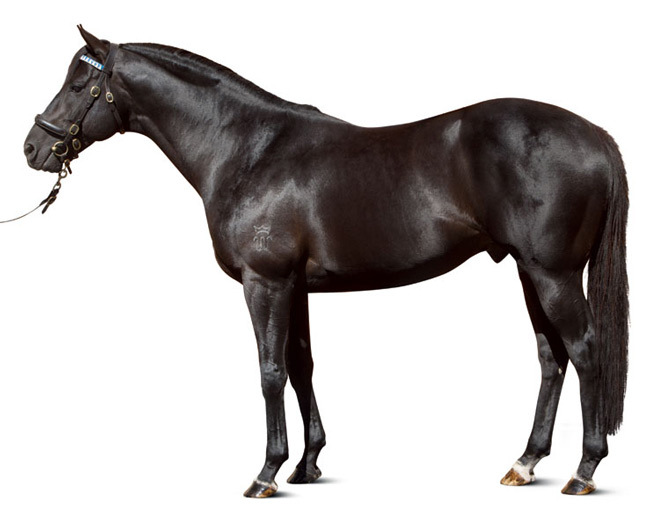 Snitzel - reigning Champion Sire, Australia's highest priced stallion, super sire of 83 stakes winners including 13 Group One winners with progeny earnings in excess of $105 million. 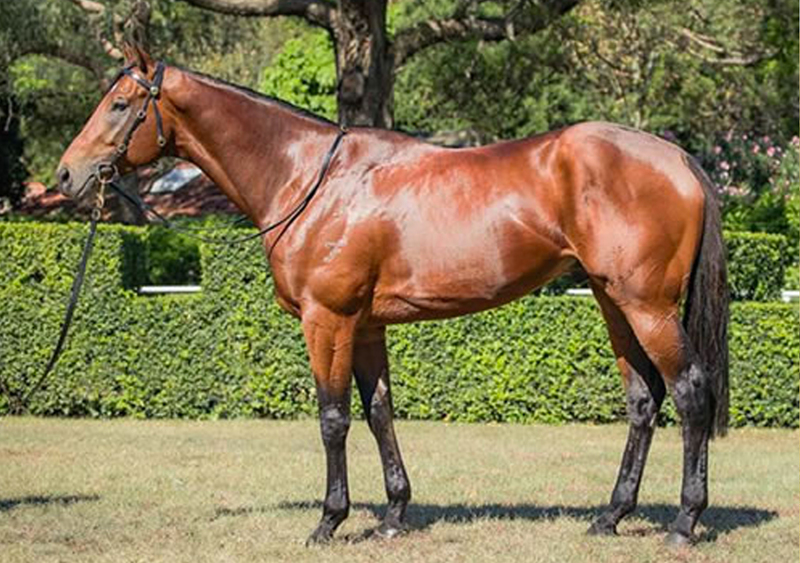 Russell and Caroline Osborne’s Riverbank Farm had something of a post Christmas surprise when the Joe Pride trained Pecans became the first stakes winner for her sire Skilled. 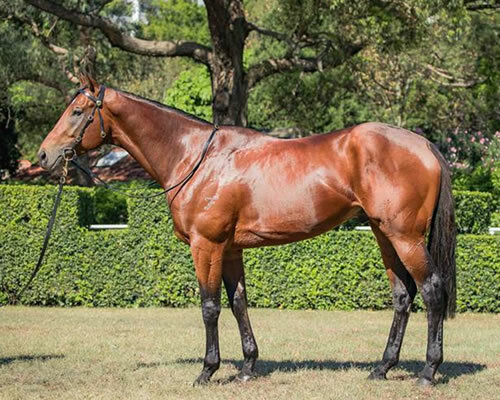 Riverbank's Farm Russell Osborne and Dr Caroline Duddy are pleased to announce the addition of two young stallions to their roster for the spring of 2017.